This is our Season Opener for Heliboarding Canada and we thought who better than to use our footage at RK. 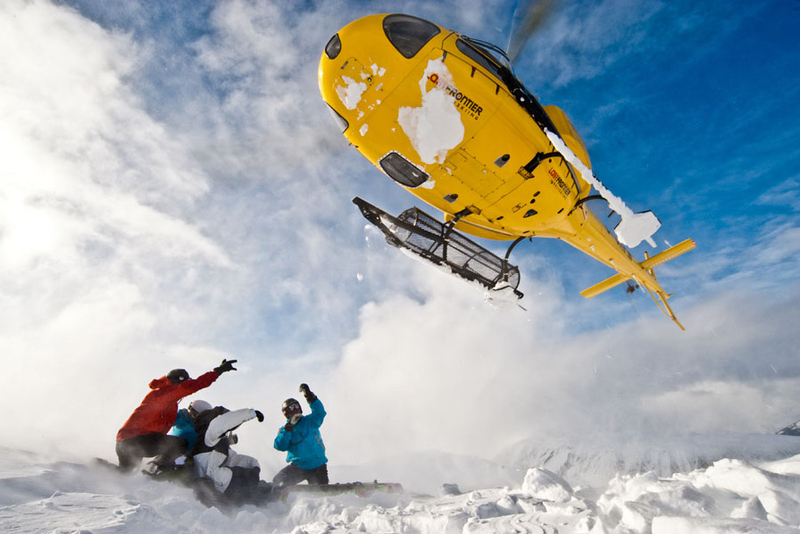 Need to get some Heliboarding inspiration?? 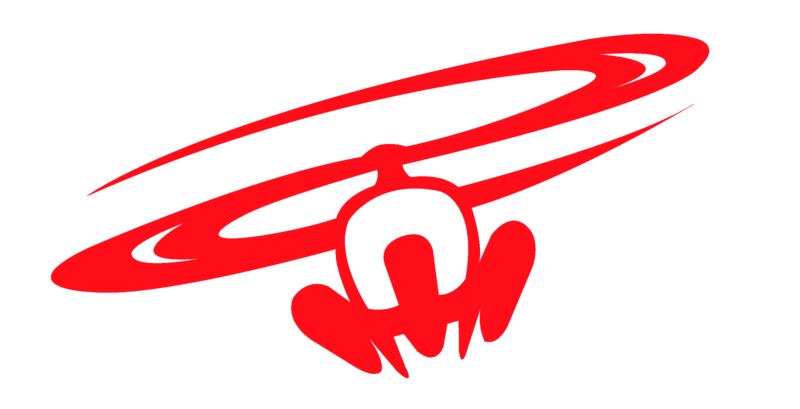 Check out this new video by Last Frontier Heliboarding..
Its got us drooling for the pow up there… Last Frontier has 2 heliski operations based in Northern British Columbia. Bell 2 Lodge is located 220 miles (360 km) Northwest of Smithers, British Columbia. The resort is situated along the Stewart-Cassiar Highway. Ripley Creek Inn, Stewart, BC is located 200 miles (310km) Northwest of Terrace, British Columbia. The small town of Stewart is situated at the end of the Portland Canal, opposite Hyder, Alaska. Catboarding at it’s finest…. Blue Bird and perfect stability! On the 3rd day of filming the sky opened up and the snow stopped and we got visibility with stability coming together. We got the opportunity to drop into some lines that had not been ridden in years. Dylan Page joined our crew to film/and photo our day and captured the essence of a day you never forget. We got the opportunity to put down our camera gear and ride with the guests in what can only be described as epic conditions. This was our last day of filming and our last day with Bruce Campbell sharing an amazing day.